Storytelling platform to share the experiences of LGBT+ people who identify as ‘ethnic’ where they live. Creating a place where ethnic LGBT+ people can share stories and support. As Ethnic LGBT+ founder Mikhara Ramsing says, “stories save lives”. 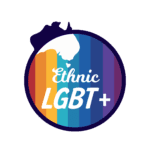 Ethnic LGBT+’s website is a place where anyone identifying as ‘ethnic and lgbt+’ can submit a story of their experiences, and read other stories submitted by community members. 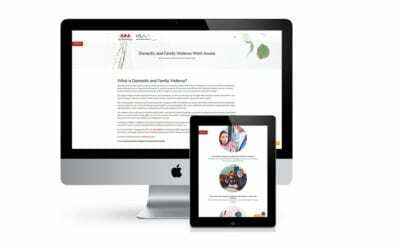 The aims are to provide support and a way for visitors to know that there is hope and help for them, within their cultural identity and often within family traditions. 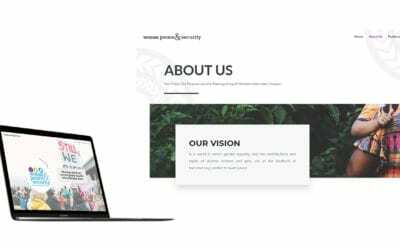 I engaged The Social Good Outpost as my logo and website design consultant as soon as I won my first bit of seed funding. 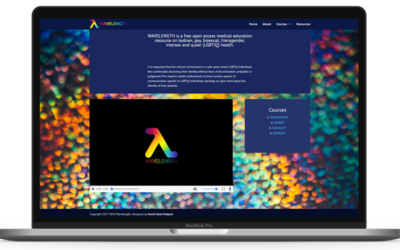 I knew investing in my brand design and website capabilities would allow me to make an even bigger impact through online storytelling to the communities I serve – culturally and linguistically diverse LGBTIQA+ communities. It was even cooler knowing that by being able to pay The Social Good Outpost, that they could then put time aside to help other social enterprises/NFPs on a pro bono or low cost basis, so I was making a positive external benefit in hiring them as my consultants. I was really happy with the work they’ve produced. Lara and Elise were easy to communicate with and always accessible when I needed. I appreciated they took the initiative to provide me with various design options and thoughts and deliver in my timeframe too. 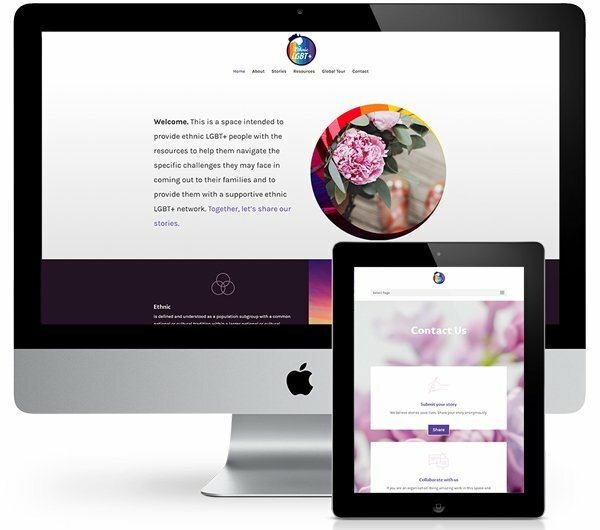 I am proud to launch my new website under their design. Thank you for your professionalism, expertise and helpful attitude Social Good Outpost!